Friends of mine treat their dog with a denim fabric bed. The cushioning looks comfortable. 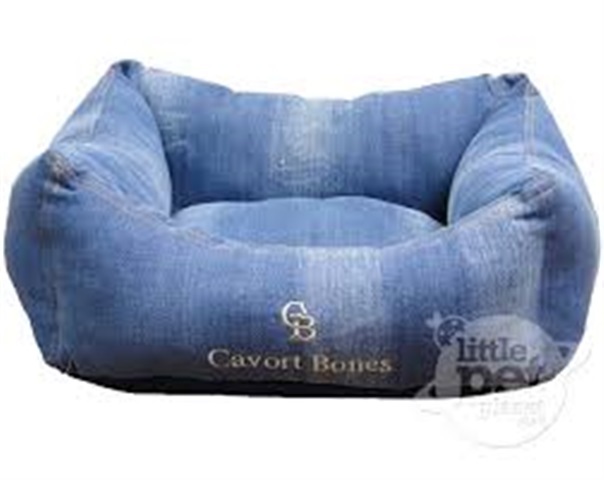 A bed made of denim fabric for humans seems like a challenging idea.